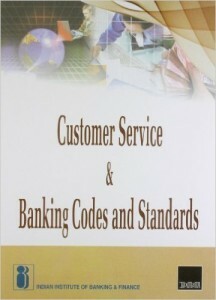 Because of complete/full Computerization in Banks, it is true that Customer Service has become faster and accurate. In the olden days when manual Accounts Ledgers were maintained and Manual Pass Books used to be issued to customers of banks, many omissions and commissions used to be there. Even arithmetic errors would occur in accounts/pass books. Because of errors sometimes cheques issued by the customers would be wrongly dishonoured. 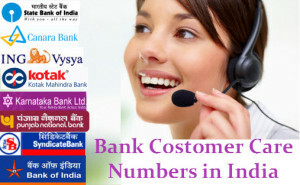 For rectification of errors and mistakes, customers used to contact the banks in person. A personal touch/rapport was there between the banker and the customer. 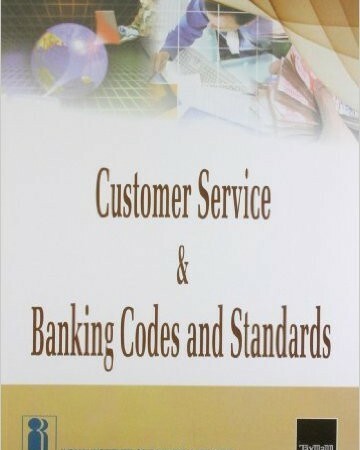 This personal contact between the banker and the customer has lost significance and importance, due to computerization of banking services. Even contacting over Telephone has become Automated, which has further reduced the intimacy between the Banker and the Customer. The bank manager thought it amusing enough to have it published in the New York Times.Read the Letter and you will find the present status of Banker-Custormer Relatioship, and how a customer has to contact his banker over telephone. I am confronted by the impersonal, overcharging, pre-recorded, faceless entity which your bank has become. Please find attached an Application Contact which I require your chosen employee to complete. I am sorry it runs to eight pages, but in order that I know as much about him or her as your bank knows about me, there is no alternative. As they say, imitation is the sincerest form of flattery. Let me level the playing field even further. #10. This is a second reminder to press* for English. While this may, on occasion, involve a lengthy wait, uplifting music will play for the duration of the call. In fact, interestingly, the Managers of Modern Banks are nowadays called “Relationship Managers! Do Indians have a huge amount of Black Money in Swiss Banks? 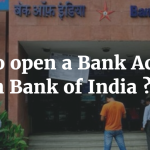 One Response to "Customer Service in Modern Banks- A Review"
Where are you located in India? I’m from DBT Blogging Idol 2. Wanted to wish you luck, I’m going to use this as very good learning experience and enjoy the time spent with other bloggers and its good opportunity to build network and also get to know more about new blogs.